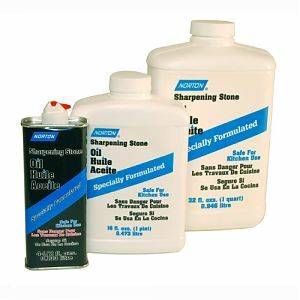 Used for soaking and lubricating Norton India, Arkansas and Crystolon stones. Can also be used to lubricate ARTCO and Boride stones. Available in 4-1/2oz. can and in Pint and Quart Bottles.